If you are looking out for a city that’s up to date with the digital technology, you’ve landed up on the right page! Canberra is one of those cities who’ve adopted the digital innovations long before many cities. The city is full of smart entrepreneurs, tech developers and early adopters of technology. According to the Digital Canberra survey published in 2013, 95% of the Canberrans use the internet at work through multiple devices. A whopping 84% and 82% use desktops and laptops respectively. This shows how extensively the people of Canberra are digitally connected. Yet the city hasn’t stopped at it. For, having a full-fledged smart city is the vision of Canberra too. The ACT government is constantly involved in composing action plans to digitalise the city and make it a leading digitally smart city in the world. How is it fulfilling the dream is what we’ll be exploring next! In 2014, the ACT (Australian Capital Territory) Government rolled out an action plan with a vision to build up a dynamic digital Canberra. The plan initiated, considering the input from industries and the community. At its core, the action plan coming to a conclusion next year in 2018, will be a roadmap that showcases how Canberra is leading the digital innovation by testing, recognising and implementing the ideas and solutions while making the best use of digital opportunities. Open Government – Deploying big data in strengthening the economic power. To aid people with more convenient health and education services keeping the public demand in focus. Digital Services – Developing more effective and faster digital services to help elevate the quality of life for people. And, at the same time opening doors to a digital government with more efficacy and connectedness. The action plan, currently in progress involves collaborations with different industries, academia and technology-rich sectors to work on ideas and strategies to create one of the most powerful digital economies. A part of ACT Government’s visionary Action Plan, CBR free public WiFi is the largest digital initiative executed in Australia. It facilitates the citizens with access to dozens of city services via broadband. As of May 2017, 382 Wireless Access Points have been outfitted comprising 248 outdoor WAPs. The WiFi has become an important source for the people who do not have access to fast and reliable internet services. Every month, considering the citizens and the constant inflow of visitors, more than 50,000 people in Canberra use the free public WiFi individually on daily basis. In addition, there are far greater advantages of the free public WiFi in the city. 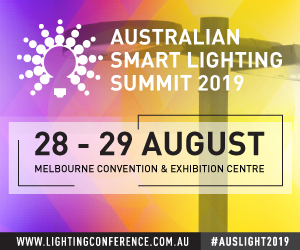 Such as, the WiFi network is beneficial in supporting a diverse range of smart city initiatives – accelerating the Action Plan of ACT Government. For instance, the free WiFi network facilitates a communication network for the ACT Government’s Smart Parking trial going on in Manuka. Plus, the free WiFi is being deployed in intensifying the city’s CCTV network. CBR free WiFi provides speed going up to 250 megabytes per day that equals to approximately 1 hour of video access, 50 photographs of 5 megabytes each and 50 songs of 5 megabytes each. Furthermore, the free WiFi is equipped in five public buses to test the service performance and usage (Part of Action Plan). The data gathered from it will be used for further investments. The CBR free WiFi collects a minimal amount of data on how many people are connected and in which location. It does not track any kind of individual information of the people. ACT Government officially partnered with the Smart Parking Limited, to launch the innovation in parking on the streets of Canberra. Smart Parking Limited is giving in its contributions to the city with the latest technology in smart parking and years of experience in the field and around the world. 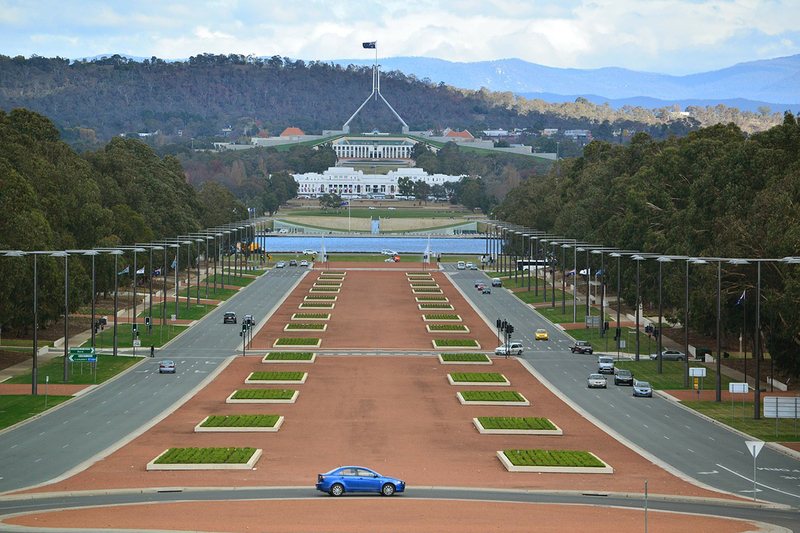 With its parking technology outfitted in many other cities, Smart Parking Limited is helping Canberra achieve the kind of innovative future they long for. They are associated with the venture from past two years and will be working with the city for the next three years. Till date, LEDs and sensors have been installed. A trial is being held in Manuka, Canberra where 460 infrared parking bay sensors, five LED street signs (to show parking availability) and ParkCBR smartphone app are already up and moving. The ParkCBR app provides real-time information on parking space, directs the drivers towards the parking point and supports in paying for the parking by providing a direct link to ParkMobile. Besides, Access Canberra and Parking Operations staff will be there for user support and queries. The test phase under progress will find out how the parking system is facilitating the users and how is it capable of decreasing congestion and providing best parking experience. Another leading-edge initiative by the ACT Government is the launch of ‘The Digital Backpack’ in the field of education. Digital Backpack is an online portal that serves the students with a wide variety of learning tools with ease and convenience. It is available for access from any device with internet connection, at home, school or anywhere. The online learning services are just one click away from SchoolsNET username and password. Moreover, the online portal is completely protected and secured by ACT Government’s management system. The Digital Backpack program shows the joint effort of the ACT Government with academia and the citizens and its focus towards young learners. Apart from the digital initiatives of Canberra, ACT Government is also working on its vision of ‘100% Renewable Energy By 2020’. The project is already in progress and the Government finds it as the beginning of the journey. How Smart Cities Of Australia Are Employing Their Best Efforts For A Better Future? How Adelaide Is Emerging As The Leader In Smart City Space?